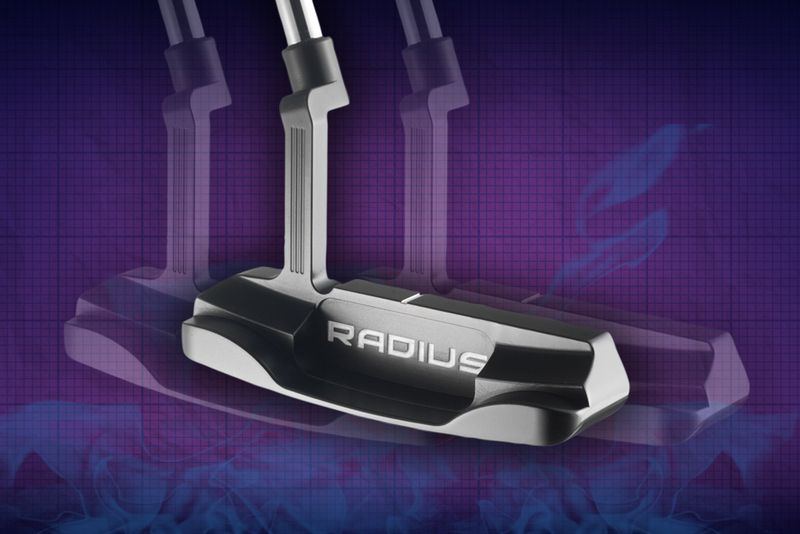 One of the few putters still designed in the UK, Radius putters are CNC milled from one block of forged S20C steel, the same material as many of the softest forged irons on the market. 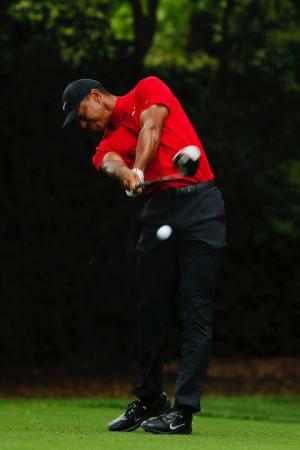 The unique face milling gives the putters a soft feel and a good roll. More importantly the new R.I.P Centres (Radius Institutes of Putting) being set up around the country are the perfect places to go for a scientific putter fitting using the Quintic ball roll software.